"A low murmur echoes over the Assembly Hall and my cheeks flare with color. Am I really the reason for the Full Council Assembly?" 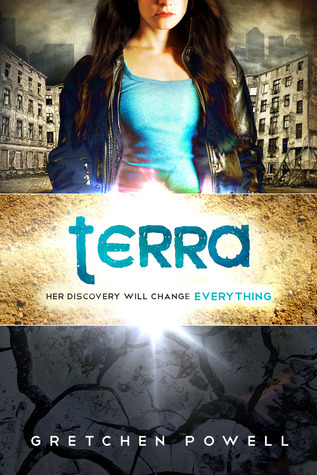 "Terra, don’t,” he says. “They aren’t just going to let you go. You see that, right? She’s only doing this to mess with us. Don’t give her what she wants."